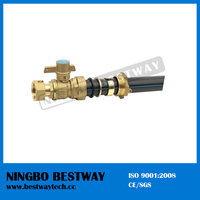 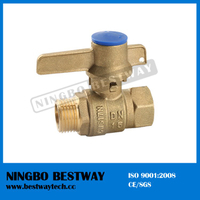 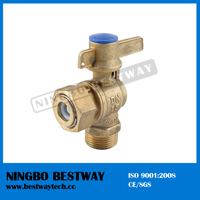 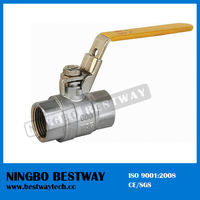 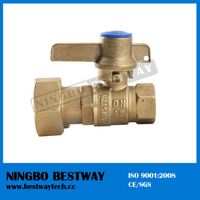 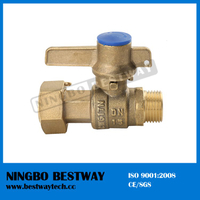 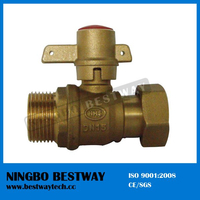 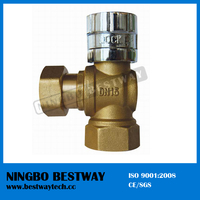 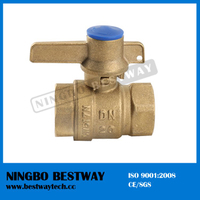 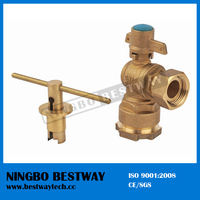 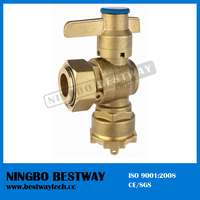 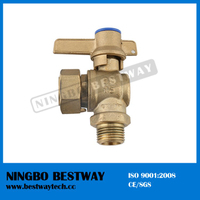 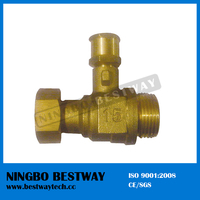 Magnetic Brass Lockable Ball Valve with Key (BW-L07) - Buy Product on Ningbo Bestway M&E Co., Ltd.
Ningbo Bestway Valves Limited is located in Ningbo- a scenic coastal city of east china. 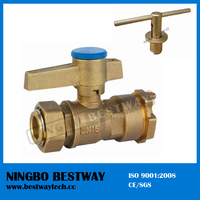 We specialize in manufacturing brass & bronze valves and fittings, including ball valves, angle valves, gate valve, check valves, bibcock, tap, fitting, water meter parts and so on. 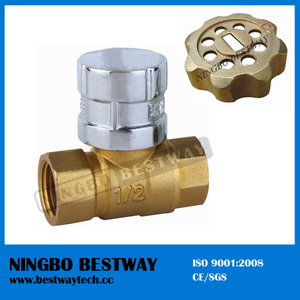 The company was set up in June of 1997, with more than nine years of manufacturing experience and the total amount of sales was USD 10 million. 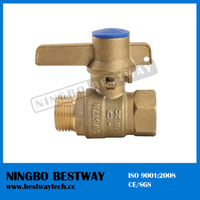 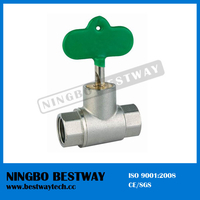 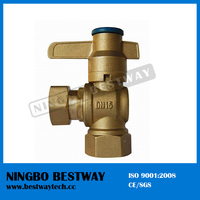 So far, our factory has become one of the leading manufacturers and exporters of valves and fittings in china. 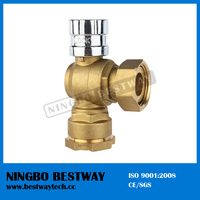 We have owned a brilliant team with 50 engineers and technicians, 20 quality controller and 500 employees. brass forged body, brass chromed ball, brass stem, brass bonnet, lever steel handle, NBR O-ring, Brass Gland, PTFE stuff, PTFE seat and Vibration-proof handle nut . 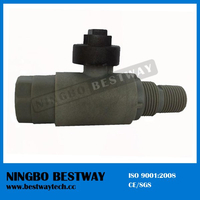 Testing Pressure 100% tested with 0.6MPa - 0.8MPa by air. 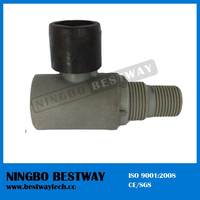 Packing Details Poly bag, inner box, out carton and pallet.